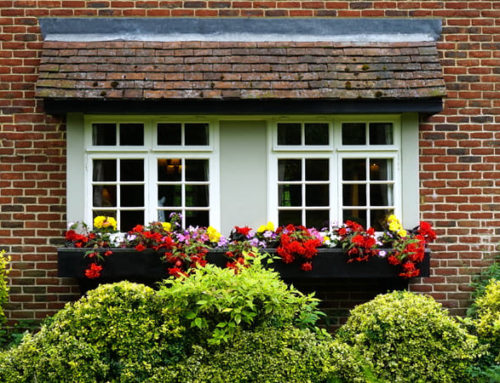 If considering new windows for your property, it can be difficult to know where to start when speaking to your window and door fitter. 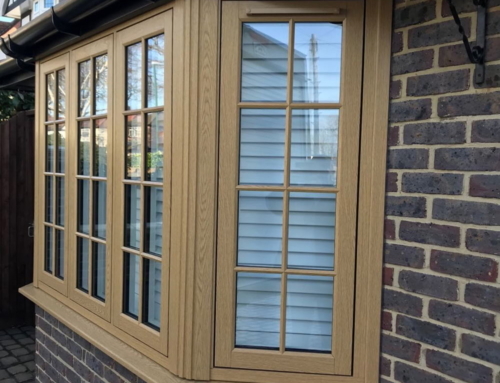 With so many styles, glazing options, finishing touches and manufacturers to choose from, there’s a great opportunity for you to identify the perfect products to complement the appearance of your property. An excellent starting point is to decide on the frame material which will provide you with the aesthetics and functionality you need. 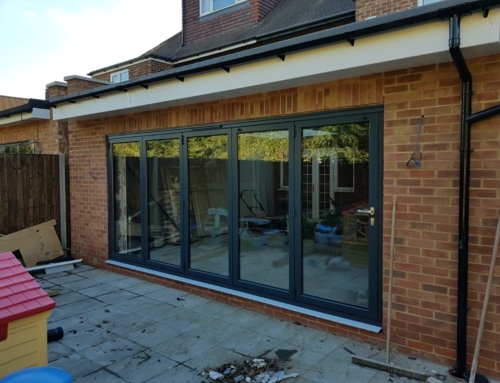 The two most popular choices are uPVC and aluminium with both producing quality offerings which you can see in homes and businesses across London and surrounding areas. So, which one should you choose? It’s a tough choice, but our handy guide breaks down the key highlights. 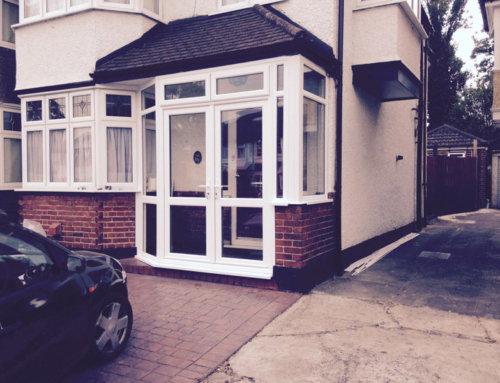 UPVC is often the cheaper option when compared to aluminium. However, this doesn’t mean compromising on quality. Found across the country’s homes, this low maintenance material is easy to keep looking its best by simply wiping clean with a damp cloth. 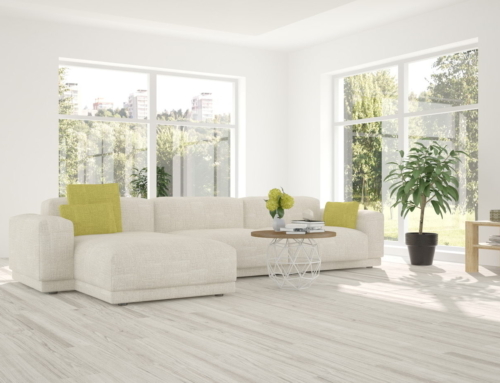 Unlike wooden frames, uPVC won’t warp or rot, eliminating the need for repainting or staining. As a naturally warm material, these windows are ideal for insulating your home at minimal hassle. The availability of many A rated products ensures your home remains warm while reducing energy bills. Coming in a range of designs and styles, you’ll have plenty of choice for creating the look you want. Aluminium is considered a premium choice for window frames, offering some of the highest quality products on the market. They often have a longer shelf life than uPVC windows, so you may find their guarantees are longer, ensuring they’re an investment worth making. Being a stronger material, aluminium is also able to hold larger panes of glass without sacrificing their slim frames. Manufacturers have further increased their strength with powder coated colours to protect paint against discolouration. For these reasons, aluminium windows are popular within the commercial sector, especially where large glazing elements are required such as schools, offices and restaurants. One of the best things about aluminium is the range of colours and finishes available, giving more choice when it comes to tailoring designs to exact requirements. They also achieve great energy ratings, solidifying their reputation as one of the most luxury windows you can get your hands on. Want to chat more about your needs and get some expert advice? Here at Your Price Windows, we a have an extensive collection of high quality windows and doors that are built to last. Whatever style you want to look at, from contemporary designs to traditional options, we have products which can be tailored to your needs. 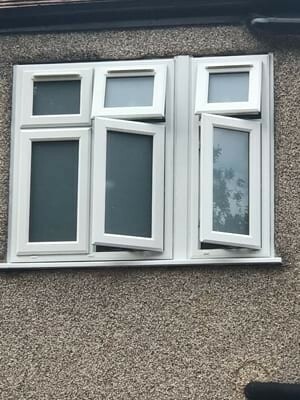 We’re in a unique position to manufacture uPVC windows and doors in our own factory which has allowed us to offer an express service for faster turnaround times. We also supply and install a beautiful range of aluminium windows from industry leading manufacturers. We cover London and surrounding home counties, including homes and businesses in Kennington, Brighton and Worthing. Get in touch now to organise a free consultation with our friendly team.